products that communicate with the billions of Bluetooth enabled devices already in the market. 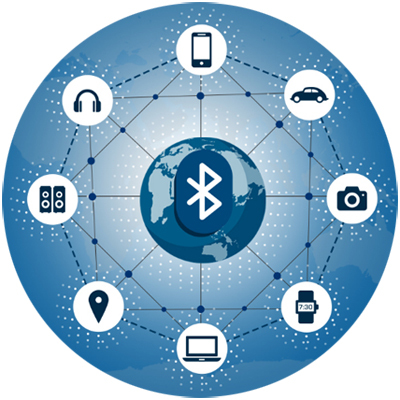 Bluetooth with low energy is inexpensive and developer-friendly, with a flexible development architecture that means you’re only limited by your imagination.Bluetooth makes it easy for developers and OEMs to create innovative new. 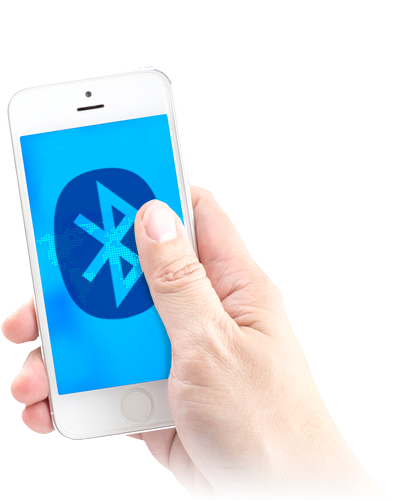 Bluetooth with its low energy functionality powers the Internet of Your Things. You wake up and go for a run with a heart rate monitor that communicates with your smart watch, then listen to music through your shower head. You unlock your doors, set the temperature, turn on the lights and control your TV using the smartphone or tablet you already own. All these wirelessly connected devices make your life richer through the convenience, empowerment and freedom of Bluetooth technology. • The Bluetooth Core Specification also includes all previous versions, including Basic Rate/Enhanced Data Rate (BR/EDR), and Version 3.0 or Bluetooth high speed technology.